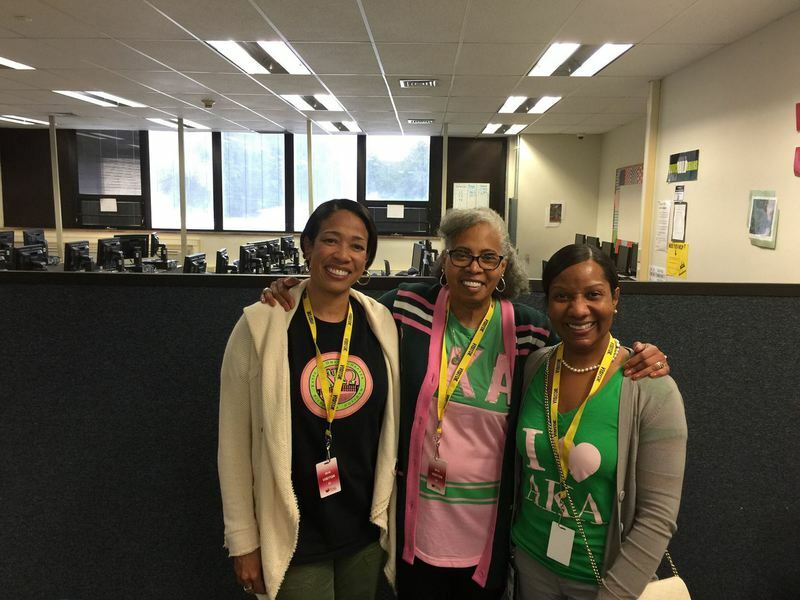 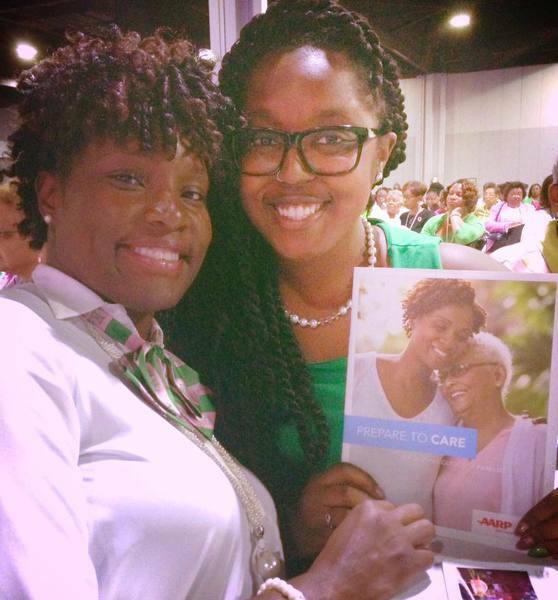 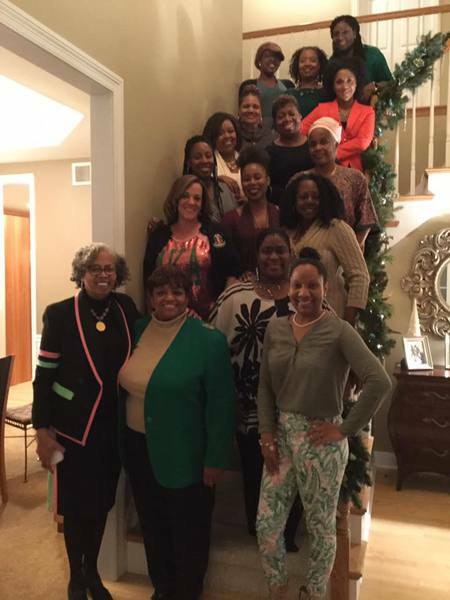 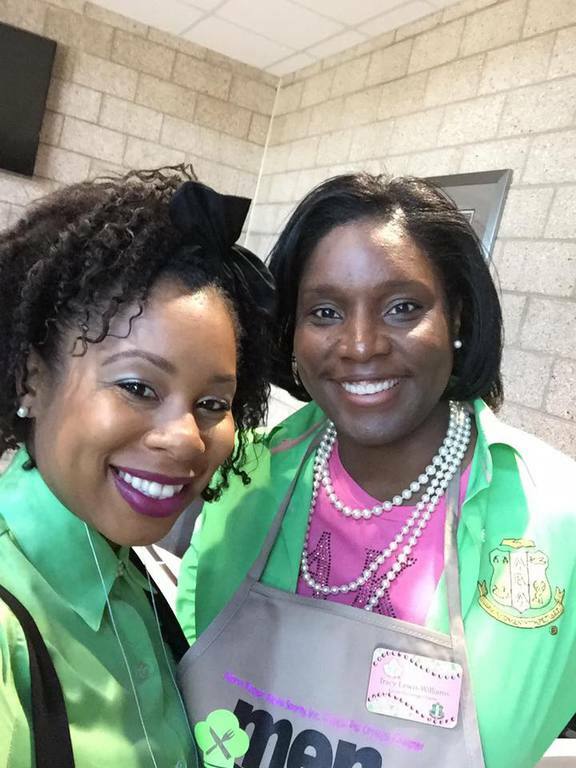 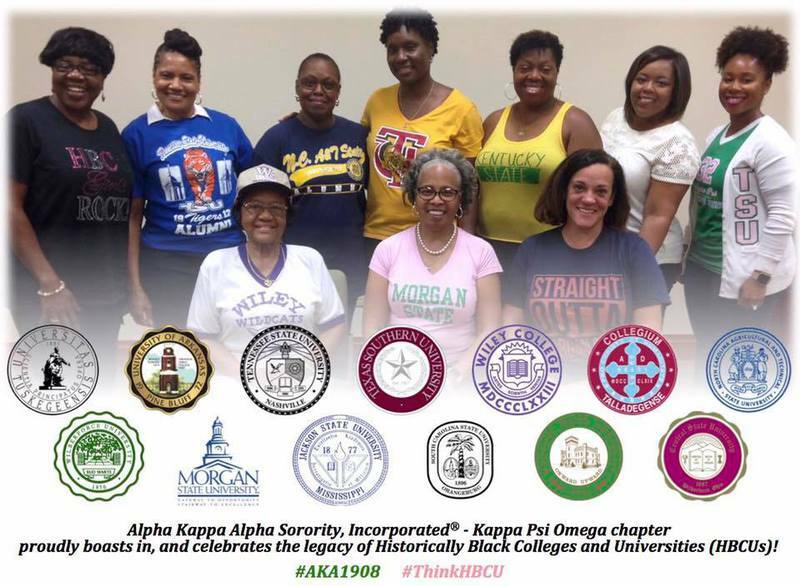 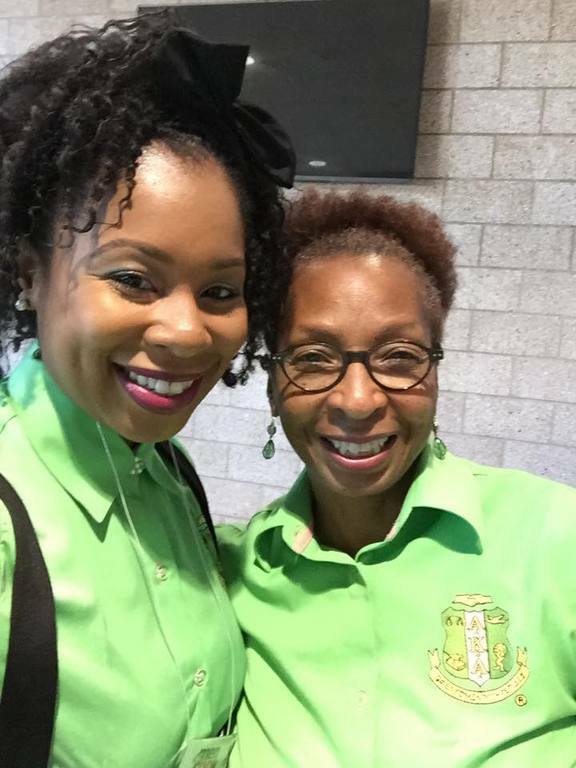 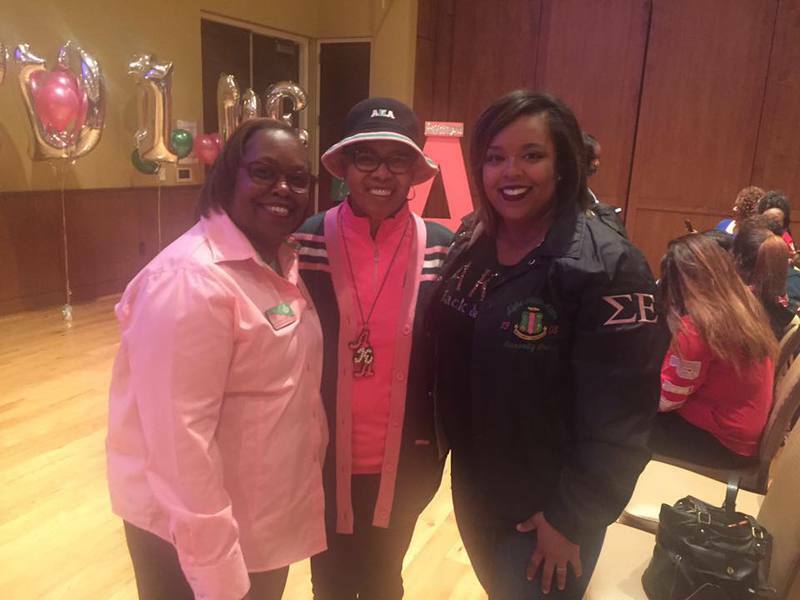 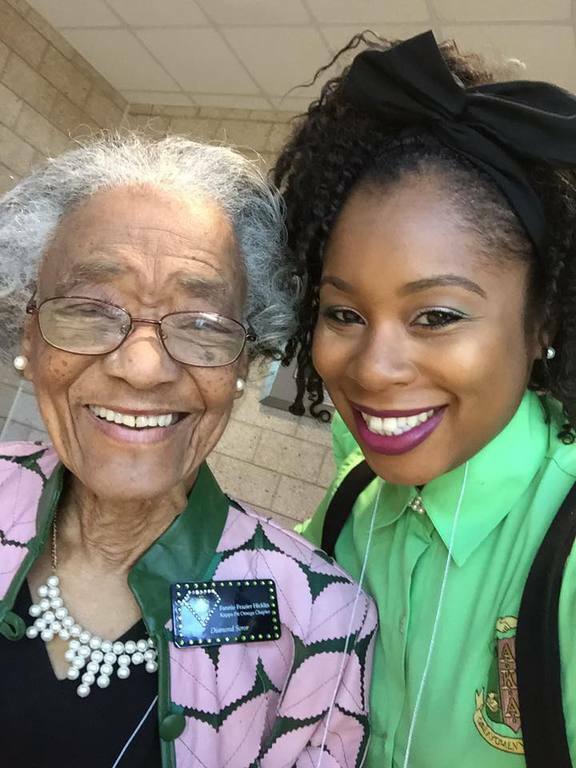 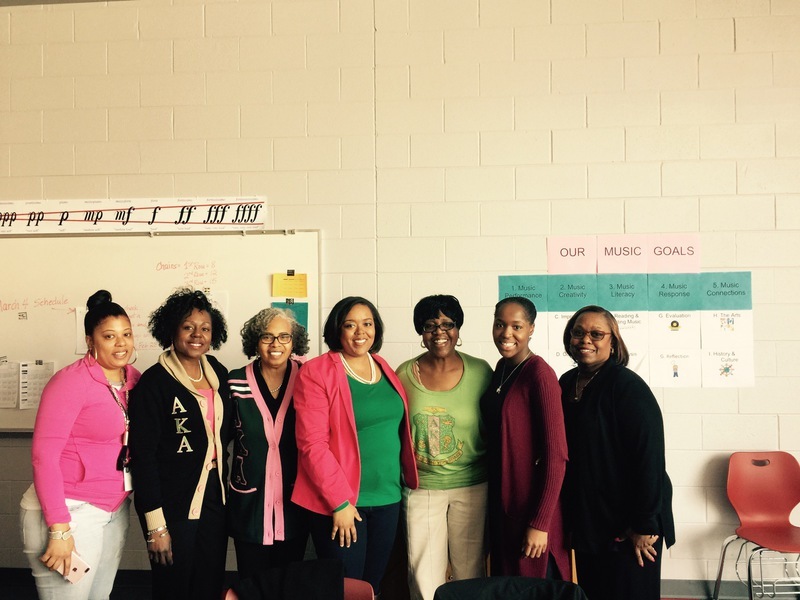 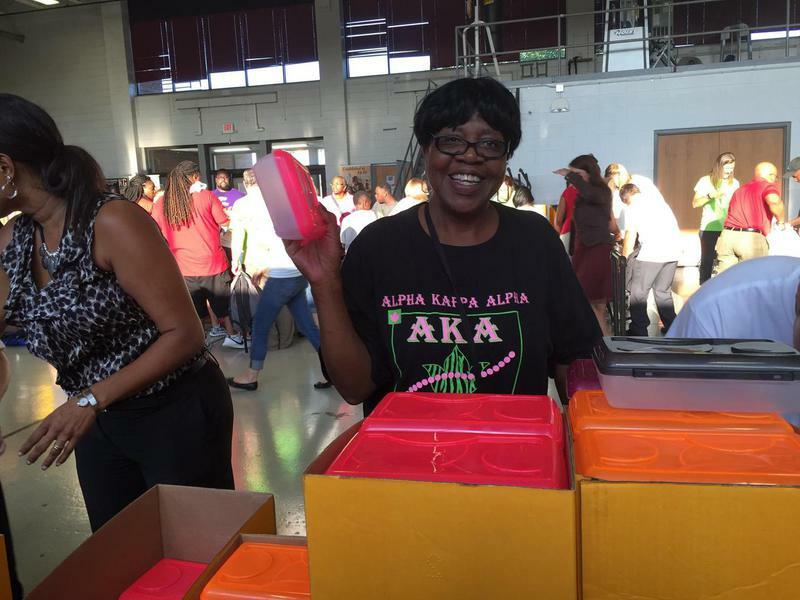 Kappa Psi Omega is a not-for-profit (501(c)7) organization that, implements the Alpha Kappa Alpha Sorority, Inc. International Program designed to provide service to all mankind. 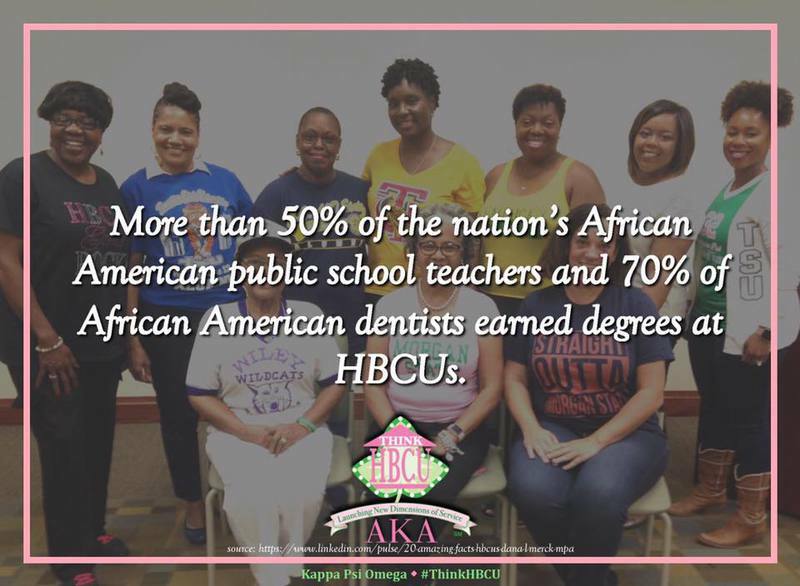 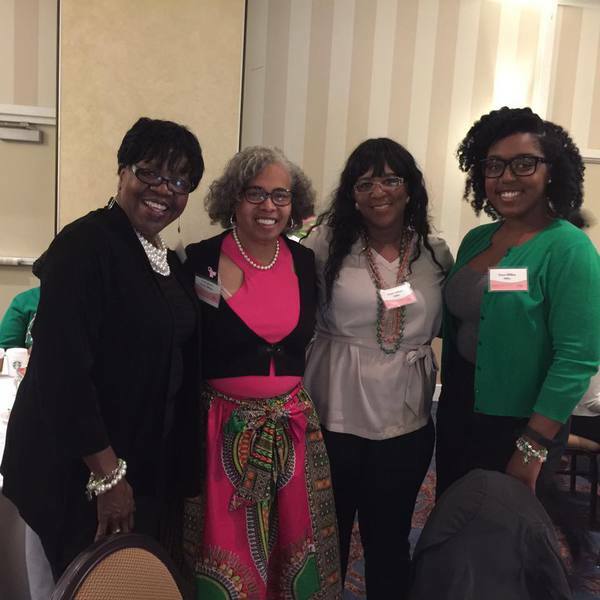 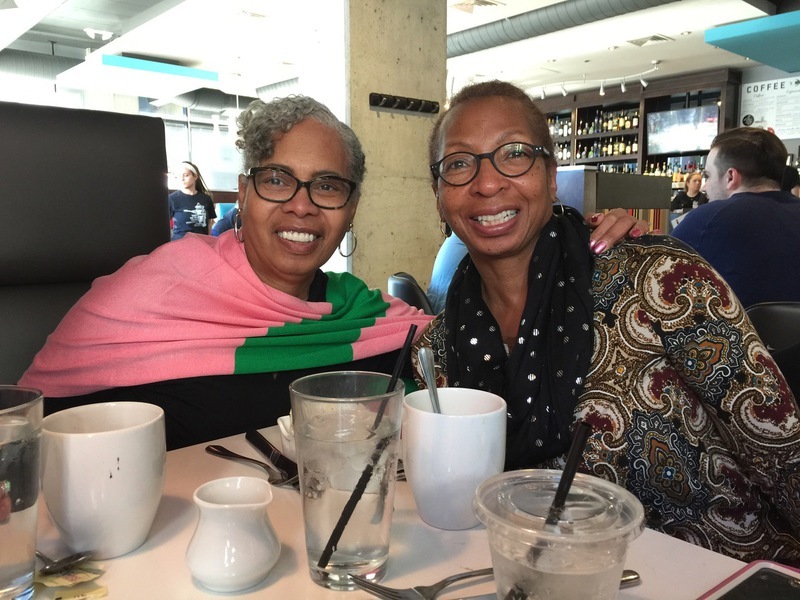 Our chapter is comprised of college educated women from all walks of life – entreprenuers, educators, public servants, engineers, health care professionals to name a few. 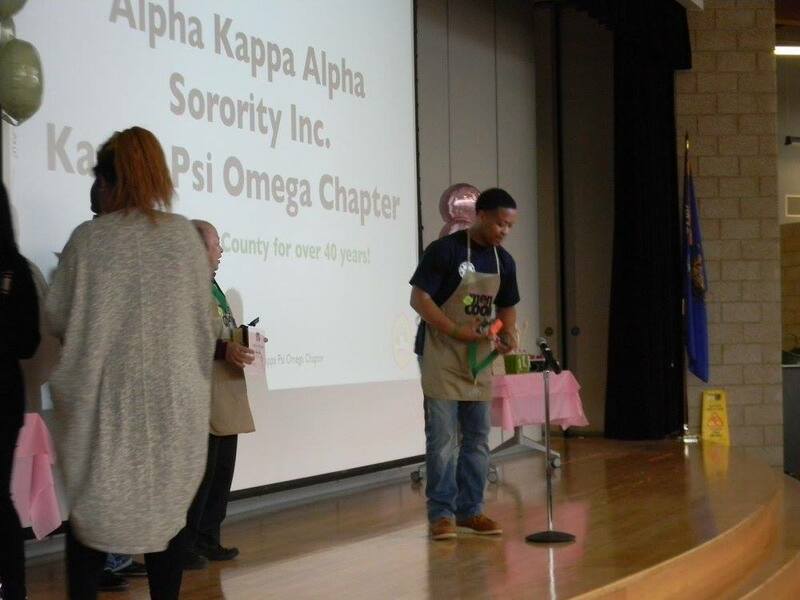 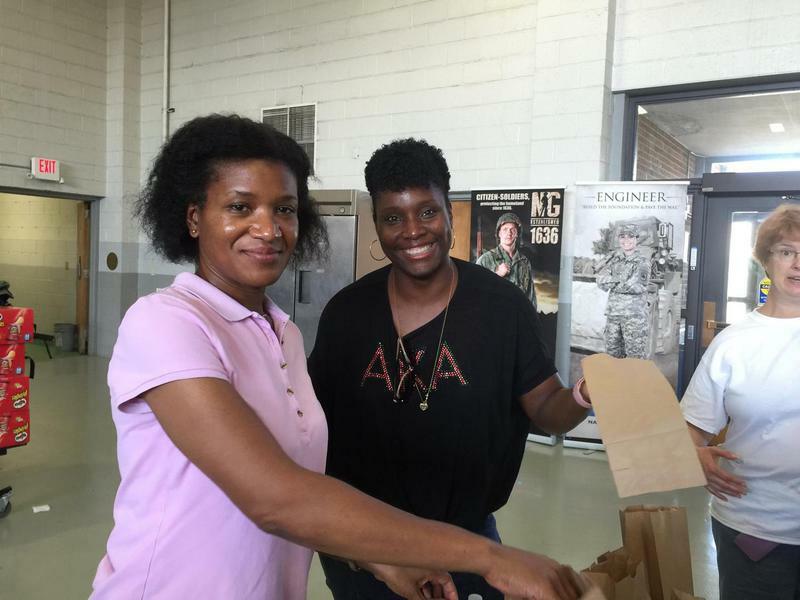 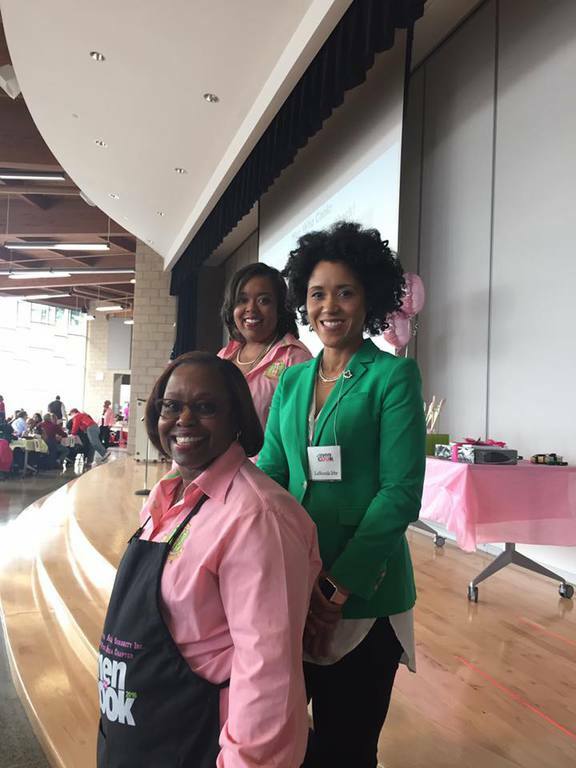 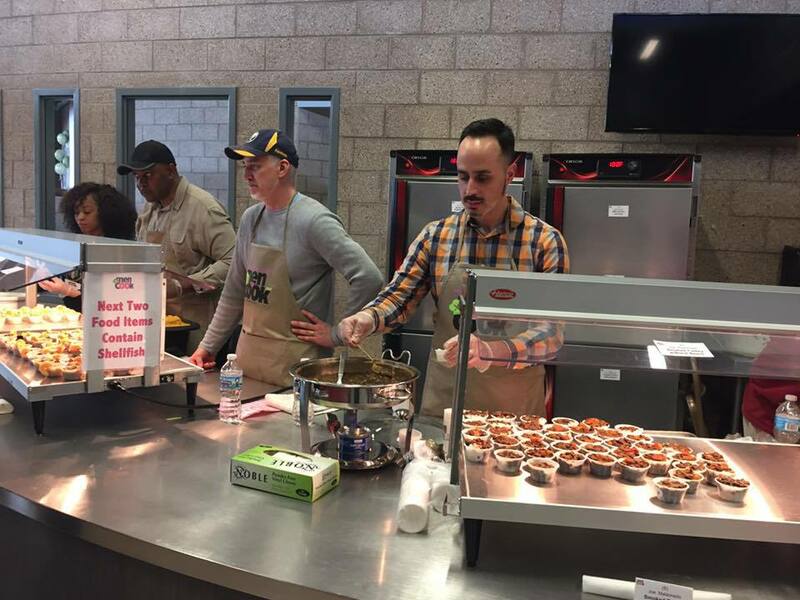 As a member of the sorority's classy, competent, Central Region Kappa Psi Omega implements several signature programs--"Men Who Cook" which is our annual scholarship fundraiser and "Walk It Out" a community based walk and health fair. 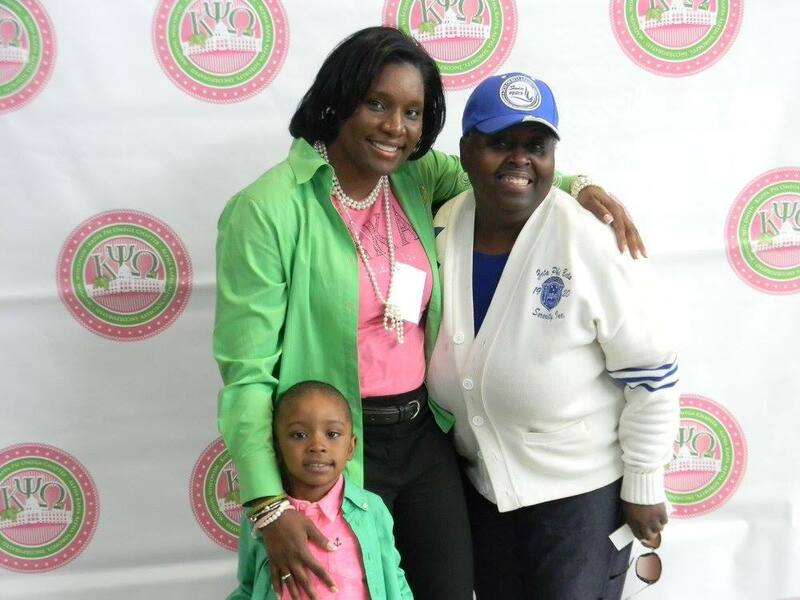 Browse this website to find out more about our mission and upcoming events. 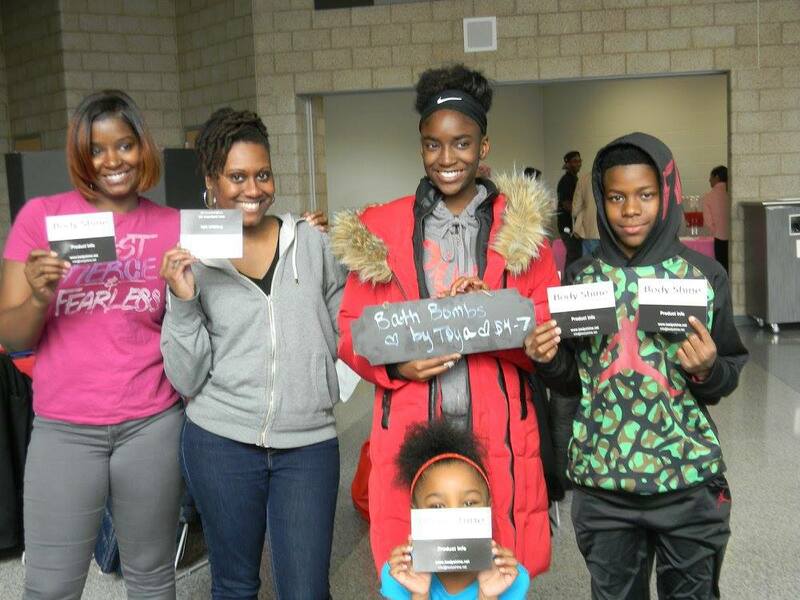 We are hoping to make our community a better place step by step. 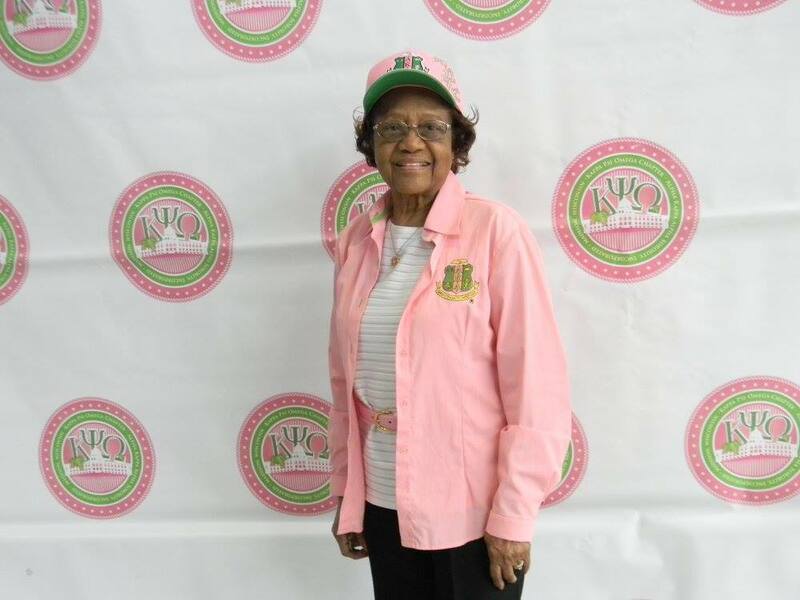 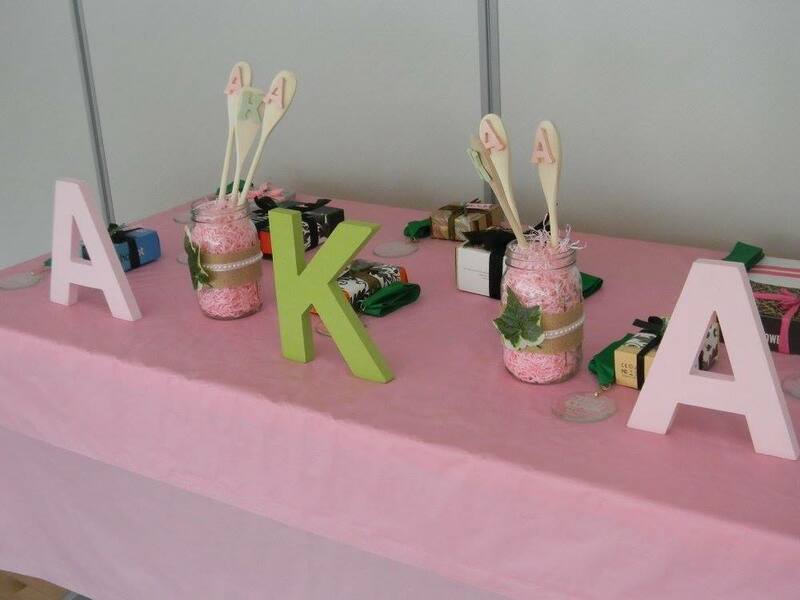 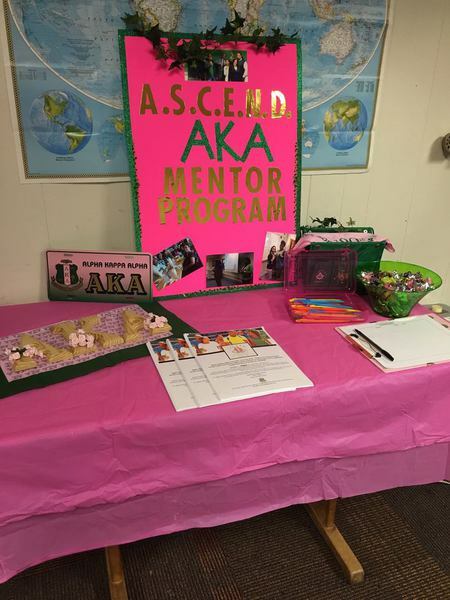 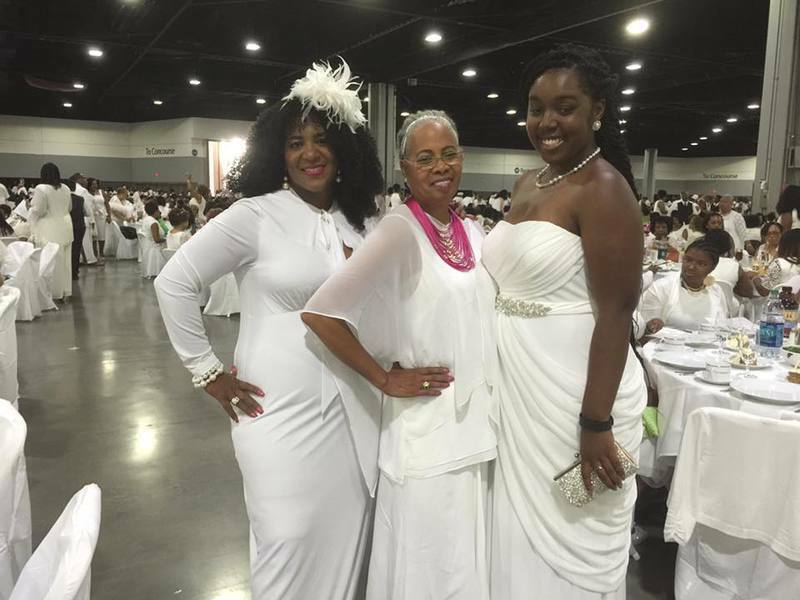 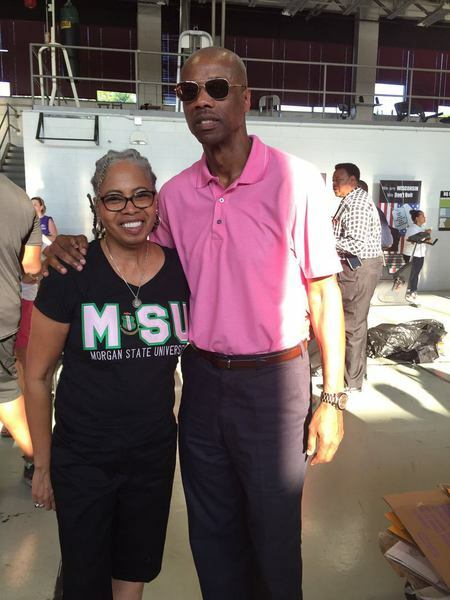 Alpha Kappa Alpha Sorority, Inc. ® is not responsible for the design nor content of this website. 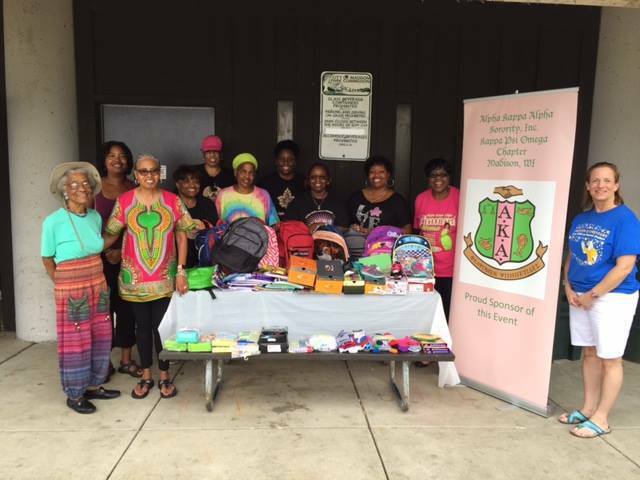 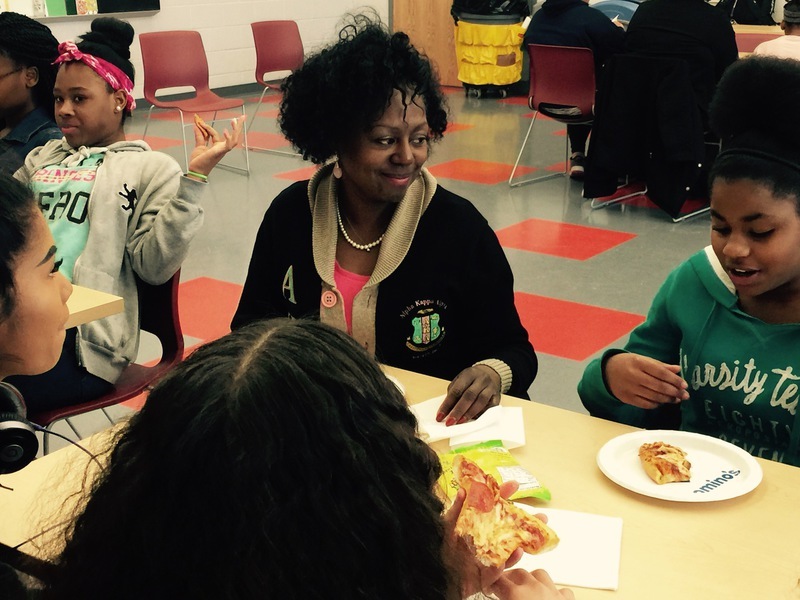 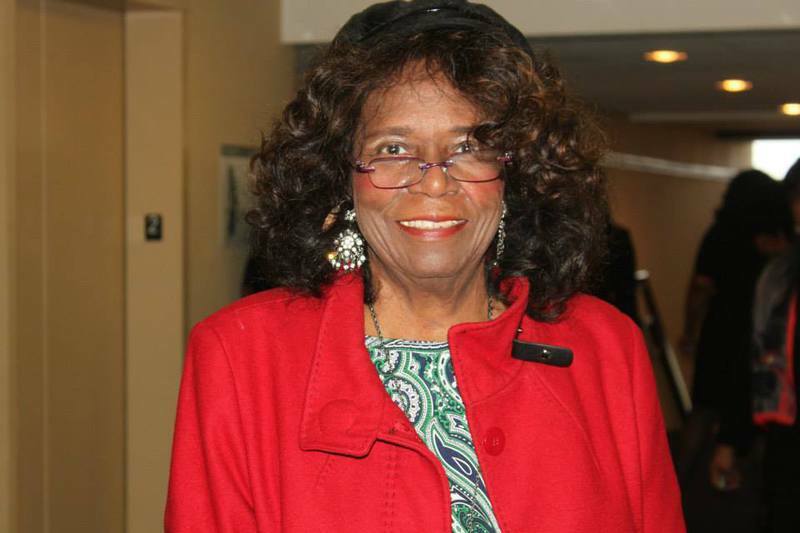 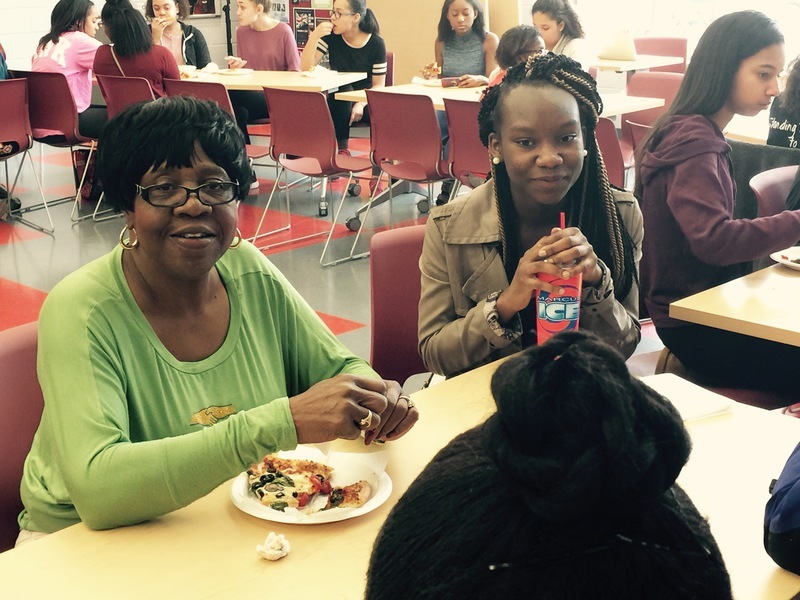 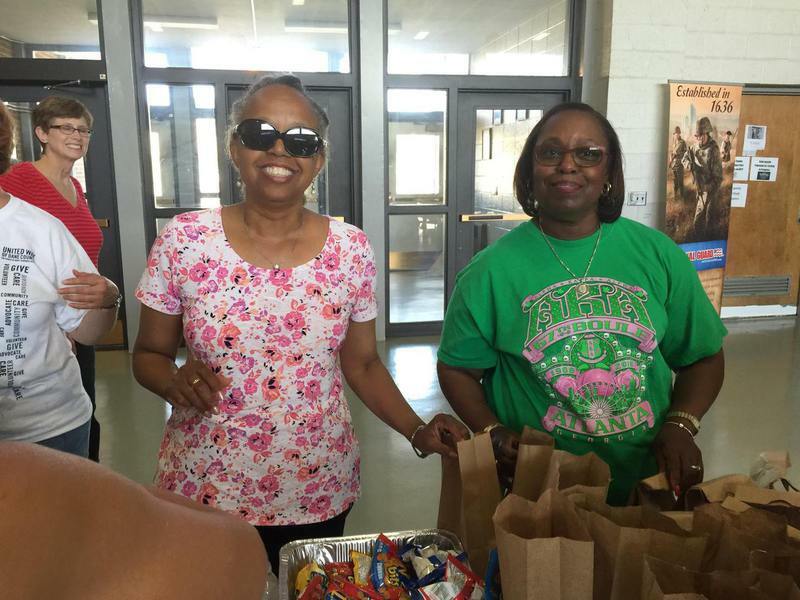 They are the sole property and responsibility of the Kappa Psi Omega Chapter who hosts and maintains this site.